Just recently, Gionee introduced Marathon M3, a smartphone with unusual large battery capacity at 5,000 mAh. It seems like Gionee is releasing another handset with large juicebox that's a little bit smaller than the previous one. 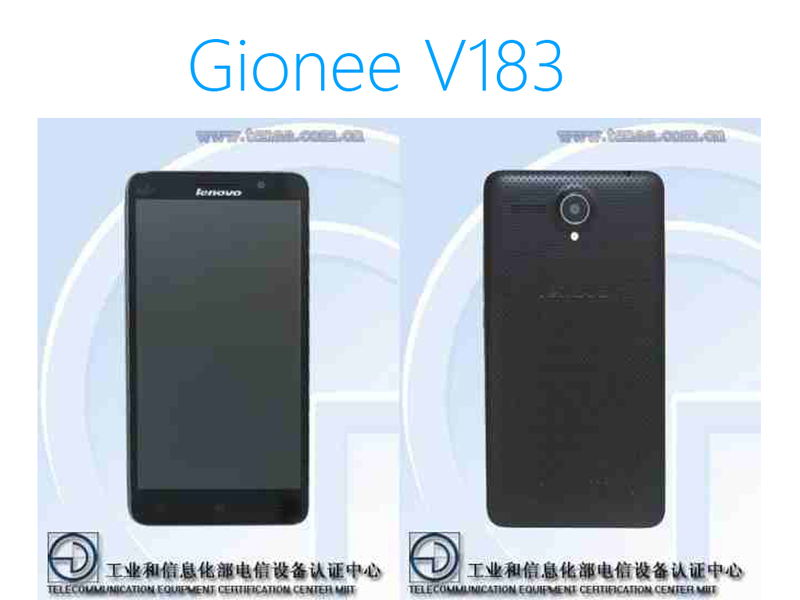 Introducing Gionee V183, a lower mid-range smartphone with 4,000 mAh battery. It is expected to last for around 3 days. Gionee V183 sports a 4.50inch TFT display, 1.3GHz quad-core processor, 1 GB of RAM, 8 GB of internal memory expandable up to 32 GB, 5 MP rear camera and 0.3 MP front camera. It runs on Android 4.4.4 KitKat operating system. Earlier this year, Gionee become famous for manufacturing thin smartphones when it introduced the Elife S5.5 and Elife S5.1. Now, it seems like the company is also interested to manufacture devices with huge battery life. Would you be interested to avail this handset? Comment your thoughts below.